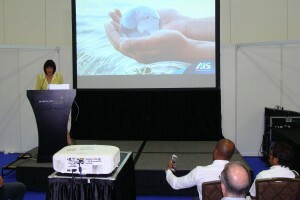 AIS’ Chief Executive Officer, Elena Gosse’s recent presentation at the Piscine SPLASH! Asia trade expo in Singapore (May 21-22), drew a full-house audience with delegates from over 30 countries keen to hear about the revolutionary, innovative, water disinfection technology that AIS offers. “As part of our worldwide commitment to industry education, we are communicating the importance of being smarter about how we treat our world’s most precious resource, especially in the face of increasing industrial expansion and population growth. “We believe that AIS’ disinfection technology is that smart solution. 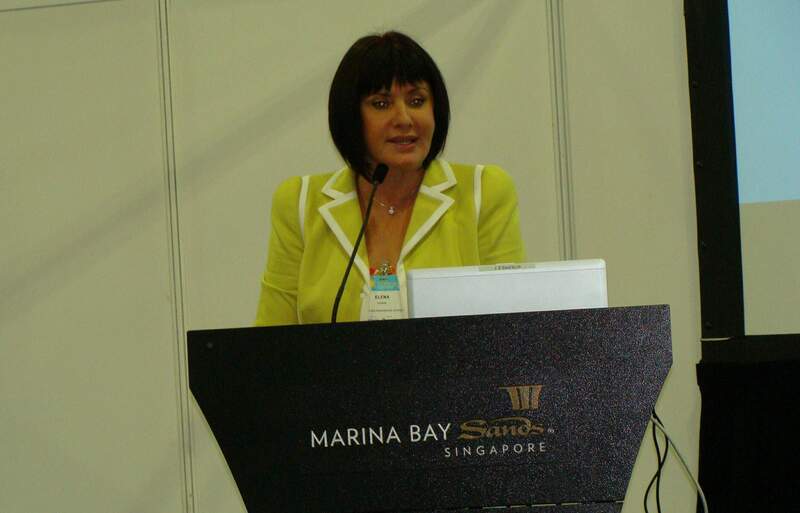 Elena Gosse, CEO and co-owner of Australian Innovative Systems (AIS) will be addressing over 1,000 of the Asia Pacific’s leading business and government key decision-makers on July: 7, at the Asia Pacific Cities Summit (APCS) and Mayors’ Forum in Brisbane (July 5-8). Now in its 10th year, APCS continues to attract an esteemed group of international thinkers and game-changers to discuss the challenges and opportunities for our cities in the fast-growing Asia Pacific region. This year’s Summit is expected to attract representatives from over 100 cities and will explore the theme of Business and Leadership in the Asia Pacific. The event will focus on the new wave of innovation, and how the highly dynamic Asia Pacific Region can embrace the opportunities and challenges those innovations present. 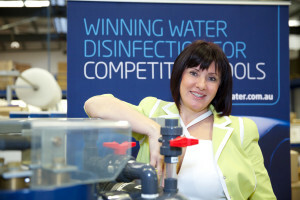 In her presentation entitled Turning the tide when it comes to water disinfection, Elena will share how innovative water disinfection technologies can contribute to building safer and more inclusive cities. 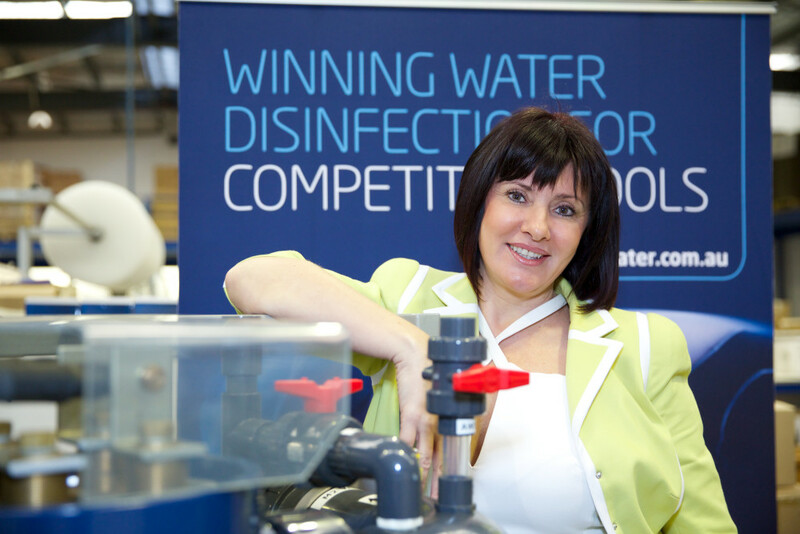 Elena Gosse, CEO of Australian Innovative Systems (AIS), one of Australia’s leading water disinfection technology manufacturers, has been appointed to the Board of Access Community Services Limited (Access). Access is one of Australia’s leading community based, not for profit organisations providing settlement, employment, training and youth support services to migrants and refugees in Queensland. Access CEO, Gail Ker said the organisation was thrilled to welcome Elena, whose journey as a Russian immigrant to CEO of a successful Queensland company, makes her a stand-out addition to the Access Board. 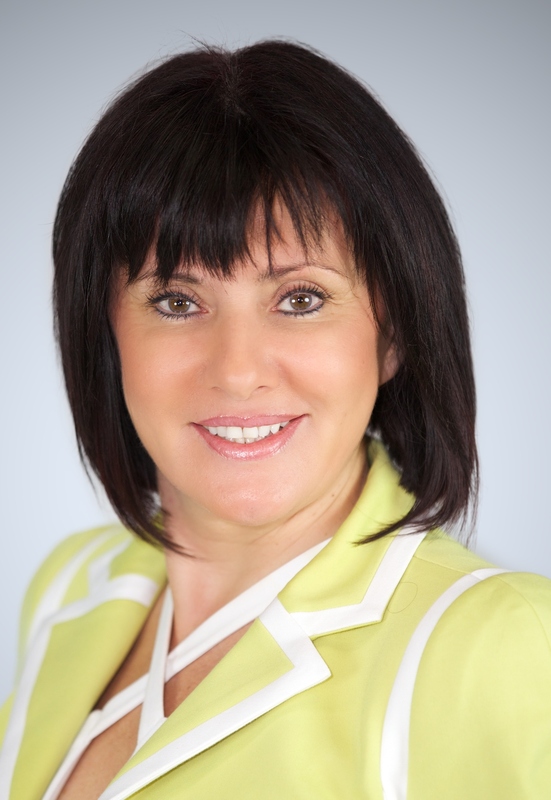 “Elena brings a wealth of business experience and expertise to the table, as well as an intimate understanding of some of the challenges new immigrants face,” Ms Ker said. Ms Gosse said that the services Access offers are vital to helping support migrants and refugees to empower individuals and communities to shape their own futures. “What initially attracted me to Access was the fact that I understand first-hand how important training and settlement support services are to migrants and refugees, particularly those who are from non-English speaking backgrounds. “These services are absolutely essential to help identify and match skills with prospective employers, secure long-term employment and help new settlers successfully integrate into their new home and business communities. That ethos is something I’m proud to say we’ve managed to instil at AIS,” said Elena. Elena’s background has inspired her to assist immigrants in her own business by encouraging and embracing diversity in the AIS workplace including employing a multi-cultural workforce, mature aged people and people with disabilities. Today AIS boasts employees from over 14 different countries including Russia, the Ukraine, Lithuania, New Zealand, Australia, Germany, Vietnam, Philippines, Czech Republic, Kazakhstan, Kirgizstan, Azerbaijan, Turkey and Mexico. “I feel privileged to have been invited to join the Access Board and I’m excited at the opportunity to help continue and strengthen the great work they deliver in the Queensland community”, said Elena. 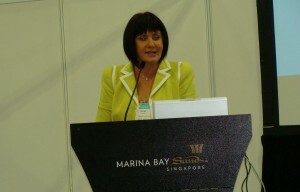 Ms Ker agrees that the future looks bright for Access. 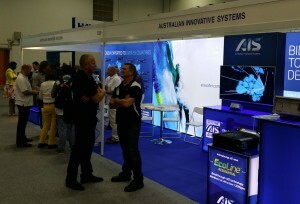 AIS’ EcoLine technology came in at number 30 on the Smart 100 overall list, and number 24 on the Smart 100 Products list. 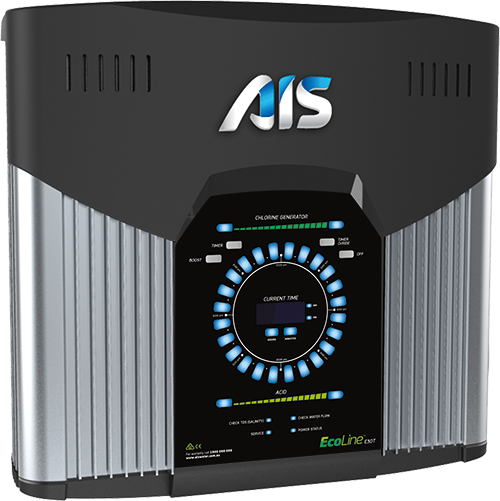 The EcoLine Home Chlorinator allows pool owners to enjoy a more natural, ‘freshwater’ swimming experience. EcoLine disinfects pool water using the salts and minerals already present in freshwater via a process known as electrolysis.